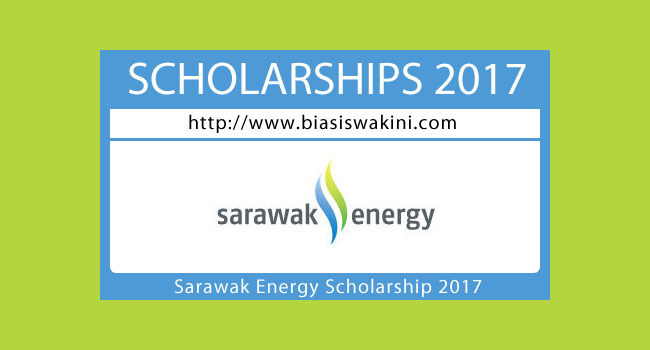 Sarawak Energy is pleased to announce the launch of our 2017 external scholarship programme where priority will be given to students from Sarawak or Malaysian whereby at least one of the parents is a Sarawakian. We therefore invite eligible and qualified students to apply for the scholarship for the 2017 intake. 1. Must not be more than 21 years old at the time of application. 4.Strong leadership skills, team player and active participation in extra-curricular activities such as societies and clubs, sports, etc. 5. No other sibling or family member from SEB receiving scholarships from SEB. 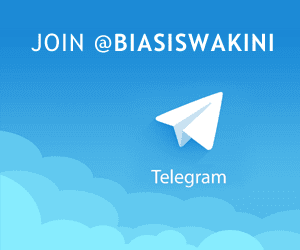 0 Komentar untuk "Biasiswa Sarawak Energy Berhad-Sarawak Energy Scholarship 2017"